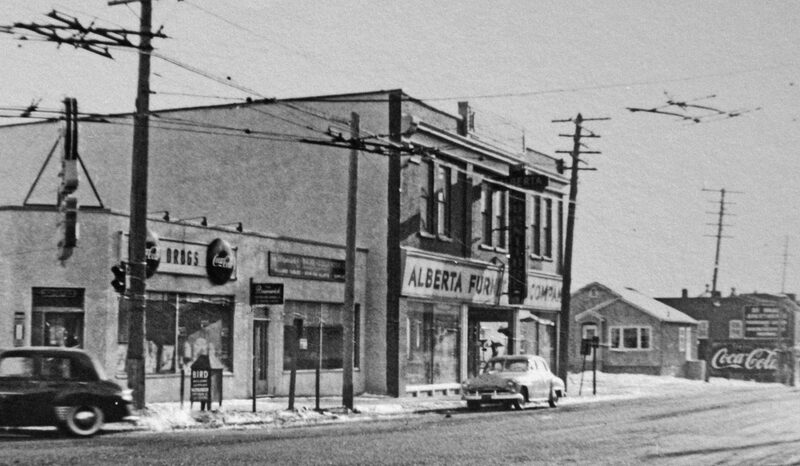 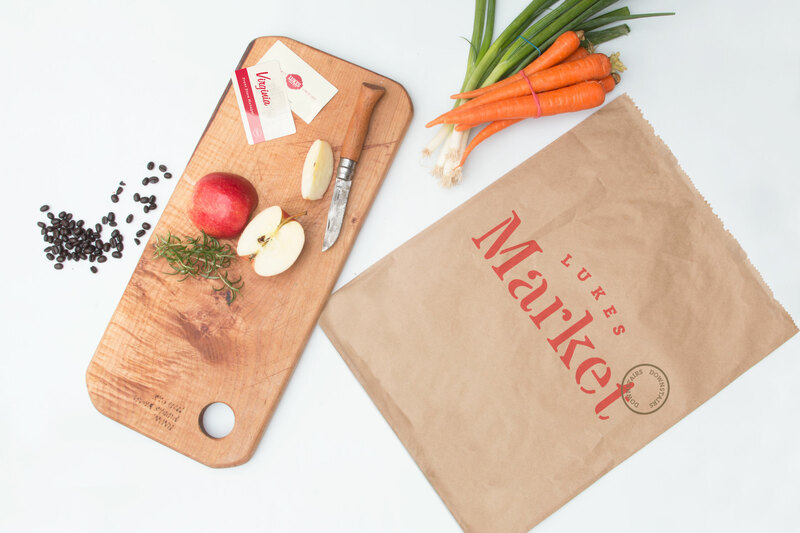 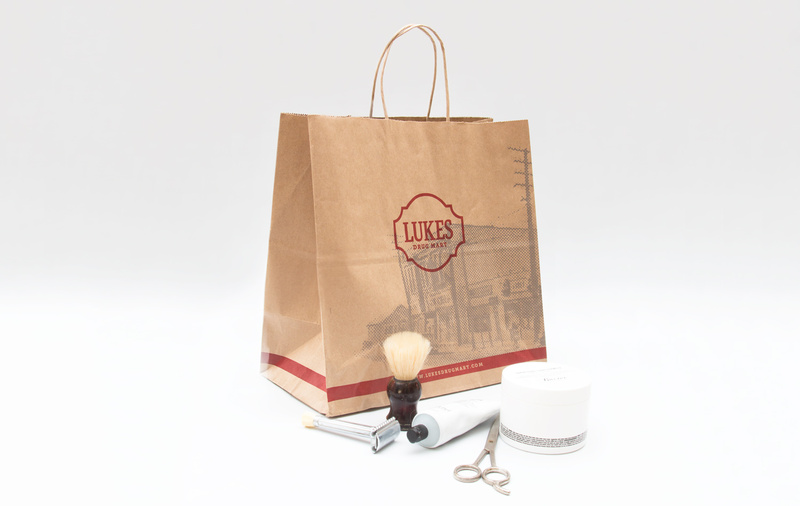 Lukes brand strategy, design and e-commerce by Hank White Co. | Hank White Co.
Calgary’s oldest pharmacy is more than a drug mart. 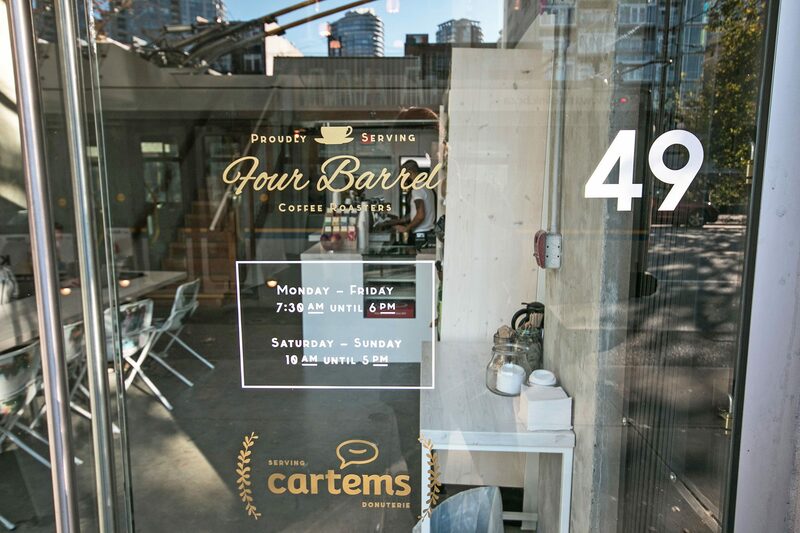 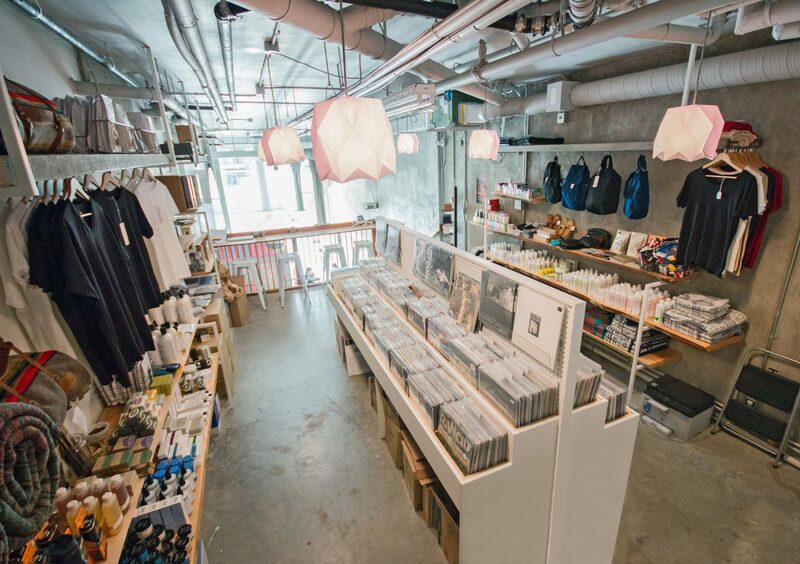 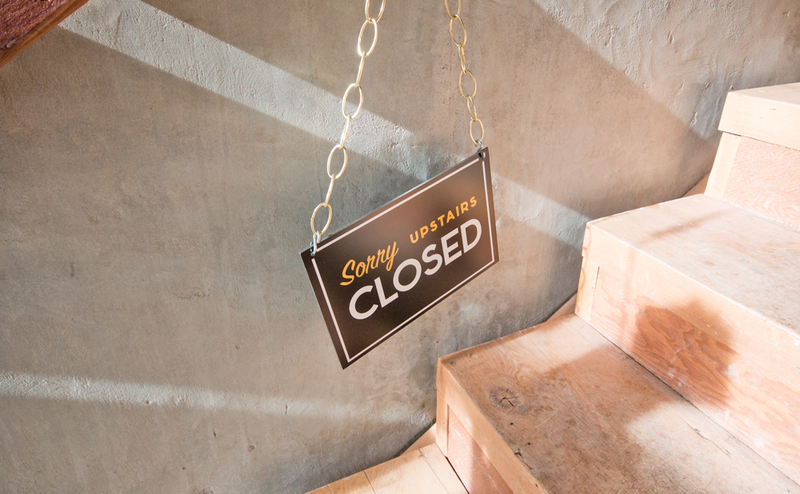 It's a family run record store, grocery store, cafe, apothecary, and more. 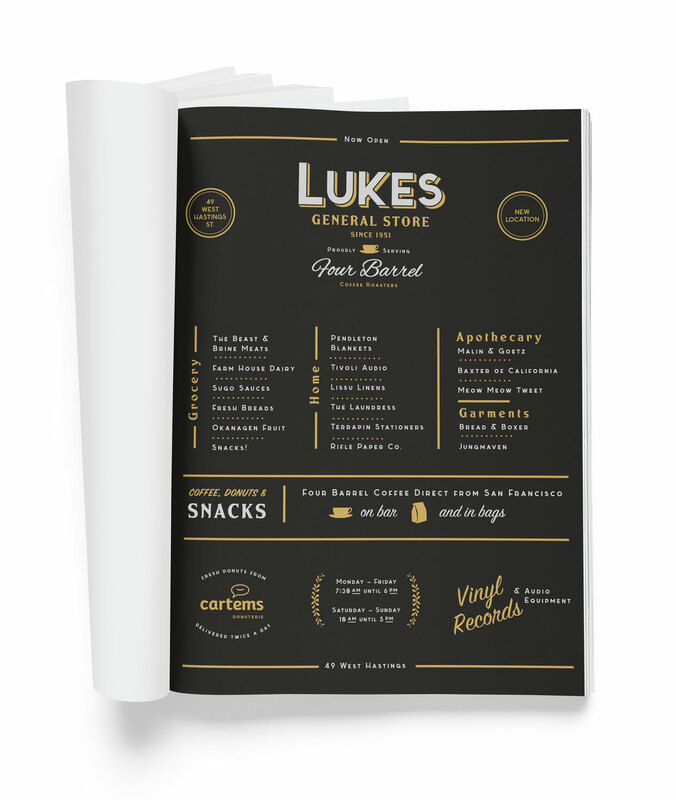 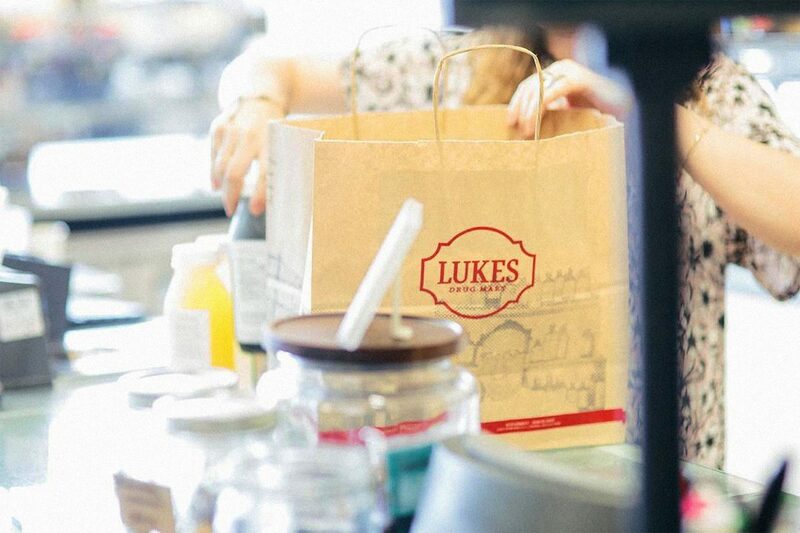 We helped imagine Luke as a heritage brand as the company grew and opened new locations and experimented with new formats. 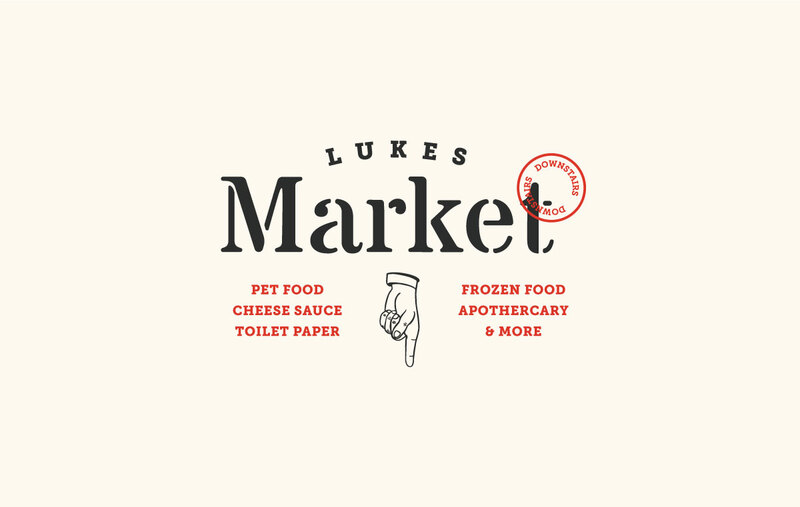 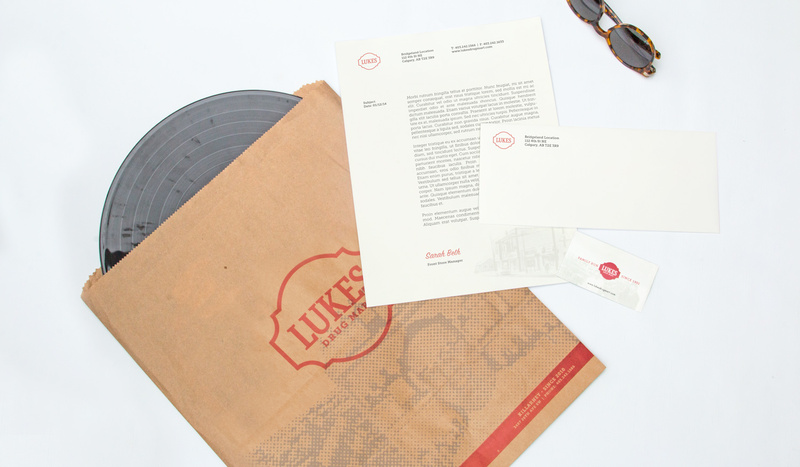 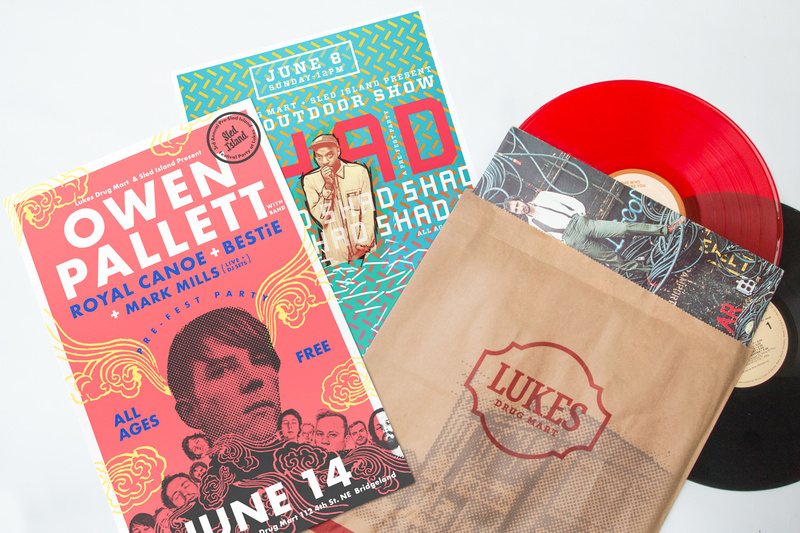 We created a sister brand to showcase Lukes’ curated line of premium home and apothecary products, as well as their current selection of vinyl records. 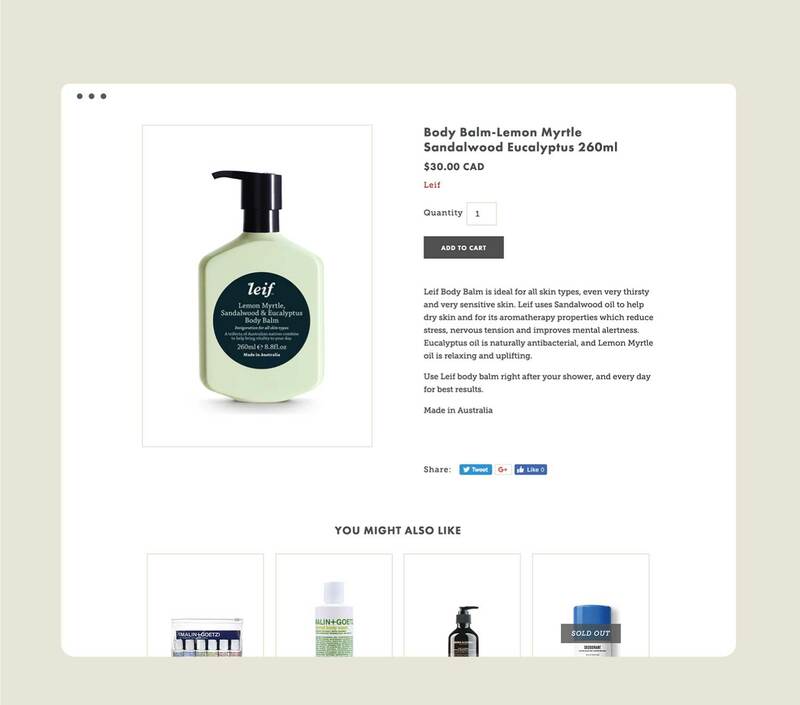 We designed and implemented an e-commerce sight to offer product availability online.